Before enjoying any play if students are well aware of the historical facts and parallel plays of that kind, they can enjoy the play with more fervent spirit. 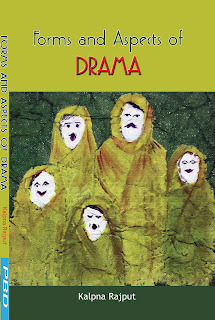 An attempt is made through this book to give all the essential information regarding the theory of drama. Ample diagrams are given to make students grasp the contents of the theory regarding the drama which they often hitch to hold. The language used is such that it will not create hurdle for students and they will feel a natural inclination towards the theory of Literature which seems almost a monster for them. After reading the chapters of this book, students will feel cells of the drama and will enter the intricacies of the drama. 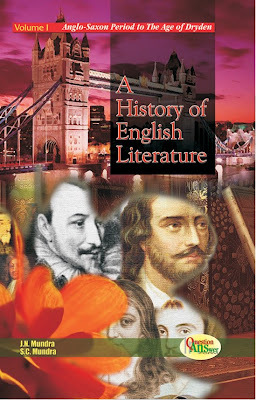 Useful for UG and PG students of English Literature, this book is a handy reference and a companion for the aspirants of various English Literature competitive examinations such as UGC's NET and PGT/TGT etc.